Member of the XDA forum back.rider555 ported a few lines of code into the Nokia Audio Recorder app and enabled OZO audio spacial recording to the app. This Nokia Audio Recorder app is supported exclusively for the Nokia phones sold in China since those don’t have access to various similar apps from the Google Play store. In the last version of the app v8.1030.40, back.rider555 added the spatial recording support that records sound in ACC file, and changed the background color in the app so it can be distinguished from the original. To enable the spatial recording feature, he forced the surround mode that uses all of the microphones of the phone. The best results are achieved when you are recording sound by holding the device horizontally like when shooting a video. 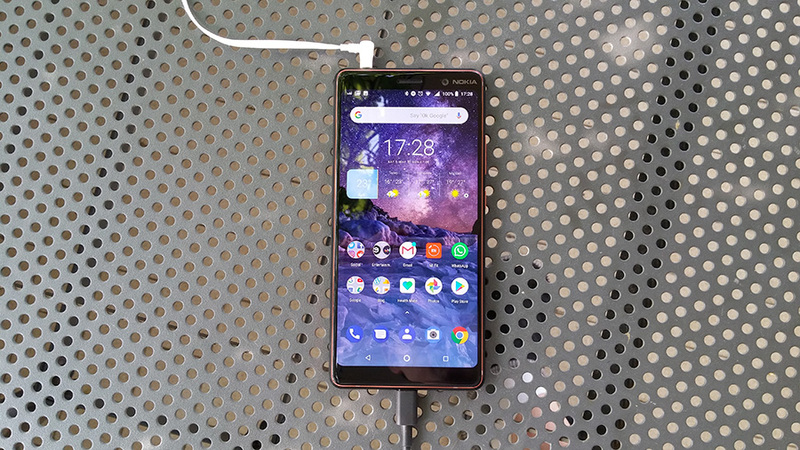 Anyway, I tested the app on my Nokia 7 Plus, and it is working well. I also compared the recording with some Voice recorder downloaded from the Google Play store and the sound recorded with the modded app is much richer. If you want to check it by yourself, download it from apkmirror here. To get more details about the app check XDA forum. This makes me wanna see this kind of official Nokia apps on every Nokia smartphone. Nokia used to have official apps developed, and HMD does too now. Why can’t this be placed on every Nokia phone, especially with OZO audio that Nokia developed.